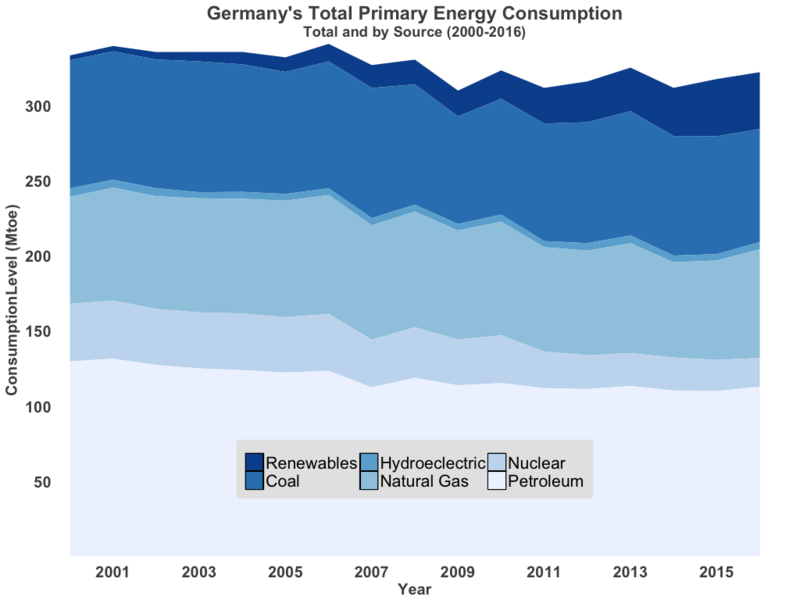 Considering the established political imperatives underpinning the German energy transition (Energiewende) and the overall push toward greater use of renewables in the energy mix, let’s look at some of the outcomes of this transition — specifically natural gas imports from Russia and fossil fuel consumption. A boost in renewables would carry these two ostensible goals, and it's worthwhile to gauge progress in both areas. BP's statistical workbooks (data used in this article is sourced from BP’s 2017 Statistical Workbook unless otherwise noted) provide good time-series data that can be used to understand Germany's transition in this context. The following graph draws on BP’s data and furnishes a good look at energy consumption in Germany, going back to 2000. In specific areas, Germany has been successful in meeting its objectives, and this appears to be at least partially due to increases in the production and consumption of renewable sources of primary energy. Around one-third of the energy produced in Germany in 2016 was from renewable sources, but only 12 percent of the energy consumed in the same year was from renewables, creating a gap of 23 percent. This is attributed to both exports and waste, as the distribution network simply cannot keep up with production surges, although progress is being made on this issue. Related: Has OPEC Been Too Successful? For instance, it was recently reported that on January 1, 2017, Germany met, for the first time, 100 percent of its consumption needs through renewable sources of energy, with wind providing approximately 85 percent of national demand. As noted in both the graph above and the pie charts below, the other notable change since 2000 is the reduction in the use of nuclear power. The data demonstrate a dramatic 23 percent decline in nuclear power consumption from 2010 to 2011 from 31.8 Mtoe to 24.4 Mtoe, following the immediate closure of several nuclear power plants throughout the country, and reduced output from the remaining plants. After the CDU and FDP agreed to extend the use of nuclear plants in 2009, the decision was immediately reversed following the disaster at the Fukushima power plant in Japan, closing several plants within a month, and reducing the output of the remaining plants. The general population in Germany has been wary of operating nuclear power plants since the Chernobyl disaster, and the recent shuttering of these facilities has enjoyed widespread public and political support. Over this entire period, from 2000 to 2016, nuclear power consumption dropped by a full 50 percent. 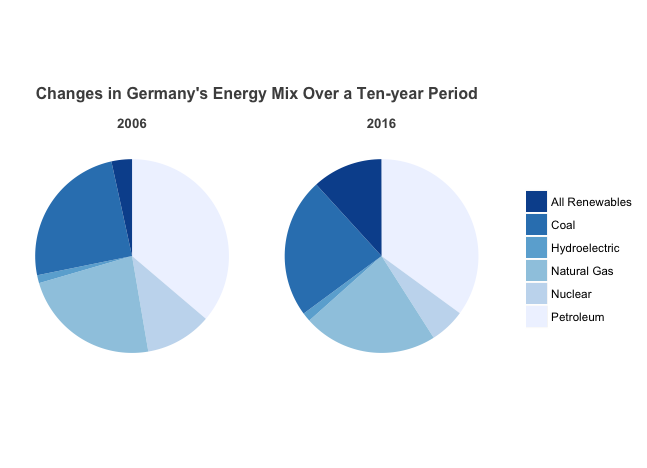 Following nuclear energy, the second most significant reduction in power generation over this period is from petroleum, although it still makes up the largest share of the energy consumed in Germany since 2000 and has maintained relatively stable levels over the 17-year period. 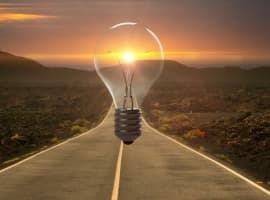 Over 50 percent of the increase in renewables over this time has gone to cover reduced generation and consumption of nuclear power, and the rest of that growth covers the reductions in the use of petroleum. Overall, the data demonstrate slight decreases in coal and petroleum consumption, while the use of natural gas is mostly flat. Receiving outsized amounts of energy imports from a single source, even aside from political considerations, is fraught with risk. 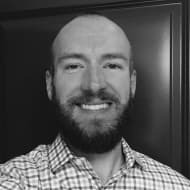 If anything occurs along the entire supply chain — from source to consumer — to disrupt the gas flow, it heralds a potential crisis that could not be sustained indefinitely. Add in the politically contentious relationship between the European Union and Russia (over a host of issues), and the energy supply situation has the potential to become a significant problem. Sustained increases in gas imports from Russia should worry German politicians since it will reduce political operating space in the case of any future disagreements. However, something else interesting does show up in the data: the significant and growing increase in natural gas imports over domestic consumption. Beginning in 2009, a noticeable jump in natural gas imports compared to domestic consumption occurs, with the country importing 7 percent more gas than it consumed. Before this year, Germany roughly imports enough to cover the difference between consumption and production, as one would expect. These exports represent a relatively new development that appears to be a sustained effort toward making Germany a European gas hub. In the two critical areas outlined, Germany has had mixed results. The government has been able to slightly reduce energy consumption overall but hasn't had much success in the reduction of fossil fuel use. However, the impressive gains in renewables consumption have allowed the country to wean itself off large amounts of nuclear power successfully. 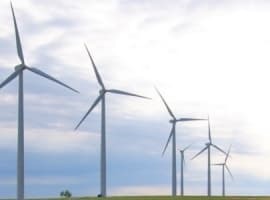 Renewables generation is increasing, with more wind and solar power ultimately finding its way to consumers, whether through more effective distribution networks or storage. However, anyone that had hopes of diversification of natural gas supplies away from Russia will be sorely disappointed at the progress made so far, and by the current trajectory of Germany sourcing. Quite the opposite, Russian gas exports will continue to grow, and form a larger part yet of the consumption mix. 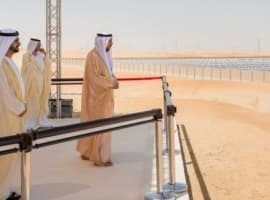 Aside from the negatives, the growth in renewables and the parallel development of flexible power systems should be viewed as an investment in a more favorable, sustainable future energy mix — something very close to fruition. What the author is seeing in the natural gas data is simply the results of Russia progressing with it's ugly divorce from Ukraine. Russia's Gazprom contract for transit of natural gas with Ukraine's Naftogaz ends Dec. 2019 as Naftogaz has been an unreliable partner. The reason the Nordstream 2 (and Turkish Stream) pipelines will be built is simple economics. Nobody in western Europe wants to pay Ukraine's high transit fees. Shipping natural gas through Germany reduces those fees in half. The natural gas that European countries need for the future are already contracted for with Gazprom. All that is being debated are transit fees and therefore at what price. Other than some eastern European countries like Poland, nobody see buying Russian gas as a problem, strategic or otherwise, as they have been doing it quite successfully for decades. German manufacturing industry (electricity production, food and agriculture industry, steel production, chemical industry, heavy machinery and automobile industry, shipbuilding industry...etc) and Germany's global trade and export will be for very long time highly dependent on cheap energy imports from Russia (where it's vast reserves of hydrocarbons are one of the largest on this planet). German economic growth and German extremely export orientated economy that is very competitive globally depends on cheap energy imports from Russia. It is impossible to understand how would renewable energy (wind, water and solar) transform Germany into world economic powerhouse.